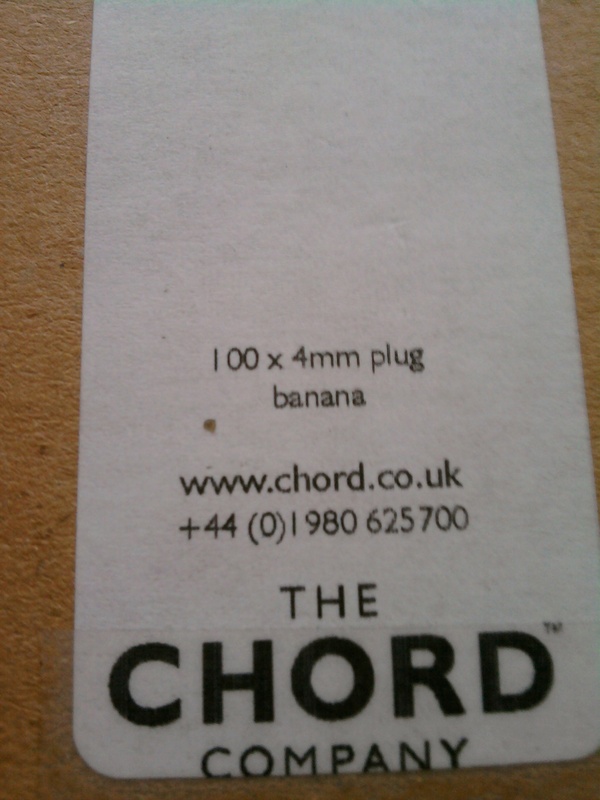 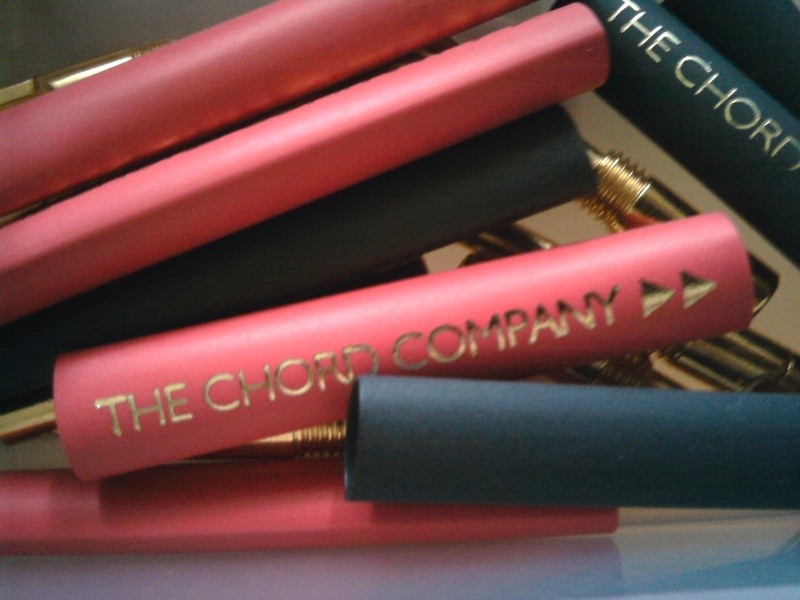 Original Chord Company banana plugs. 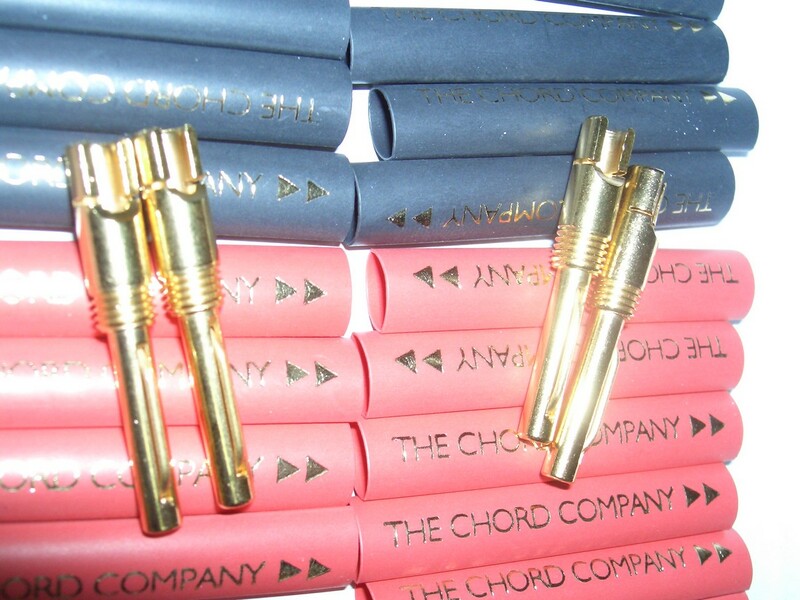 Shrink covers labelled the chord company. 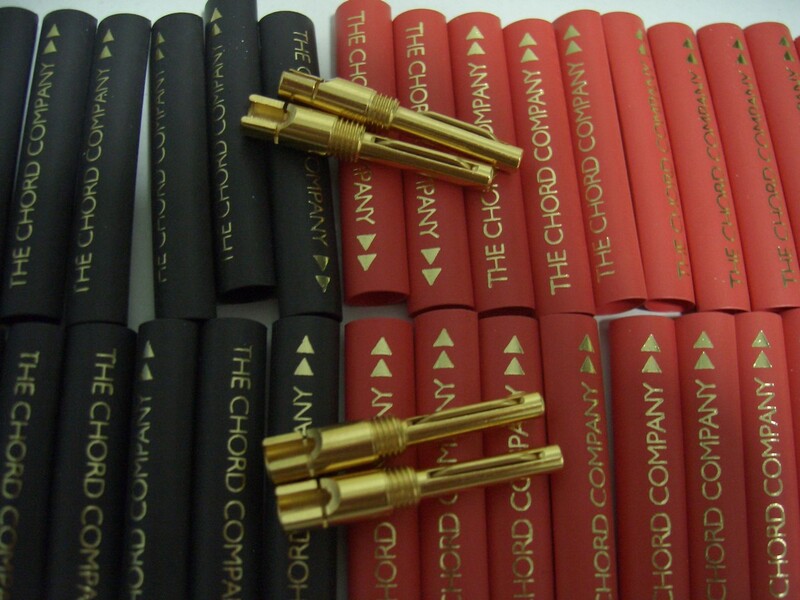 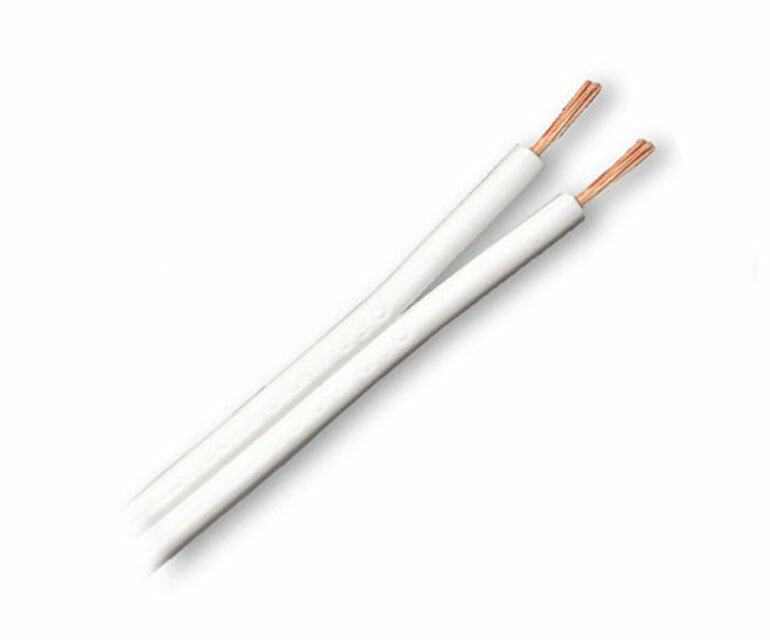 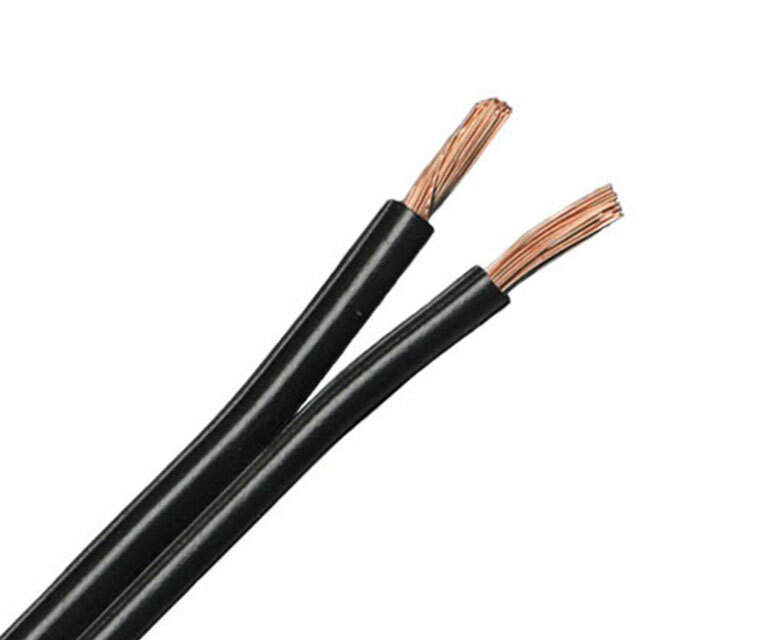 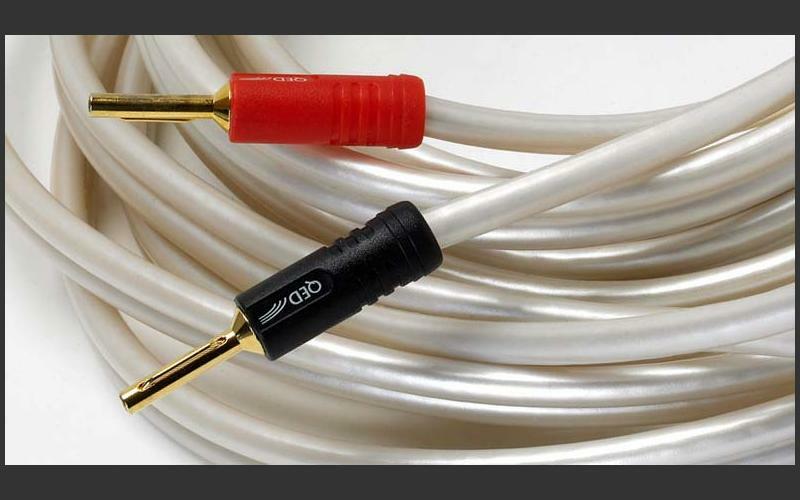 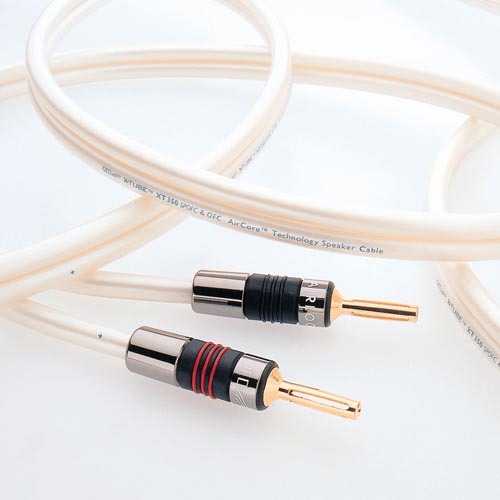 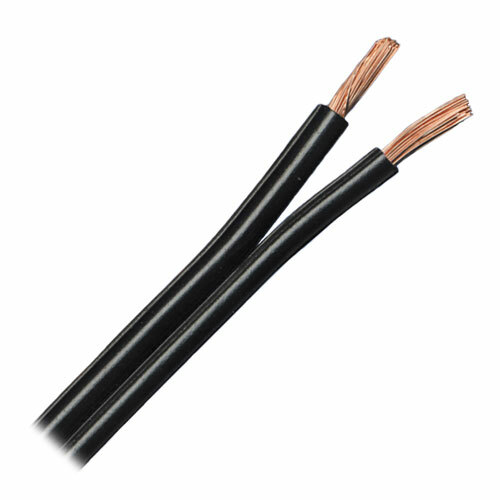 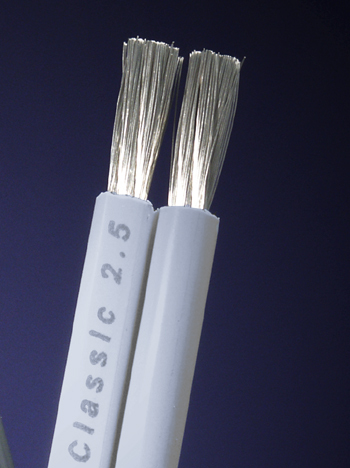 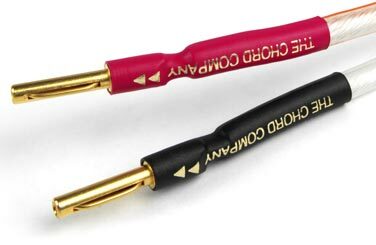 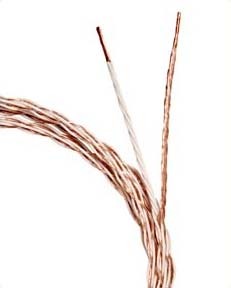 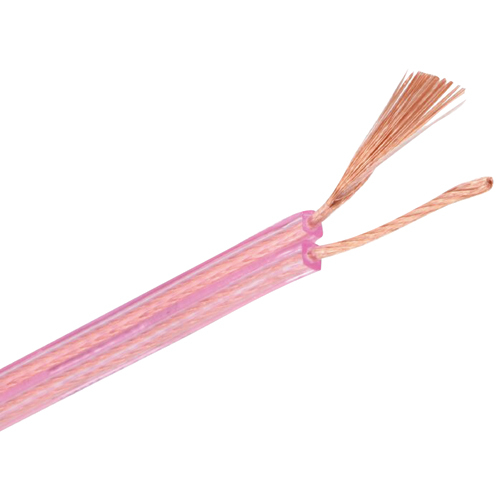 We can terminate your speaker cable with Chord's 24 Carat gold plated 4mm banana, spade or camcon plugs. 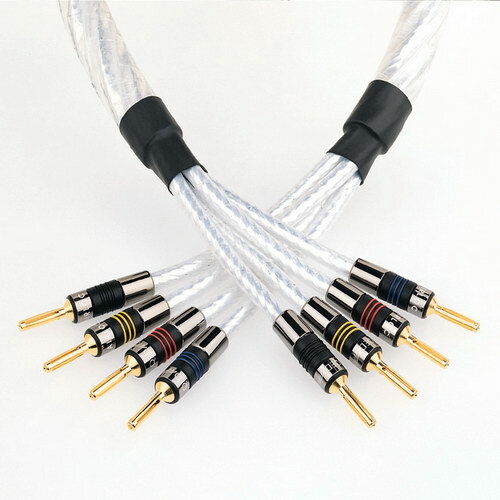 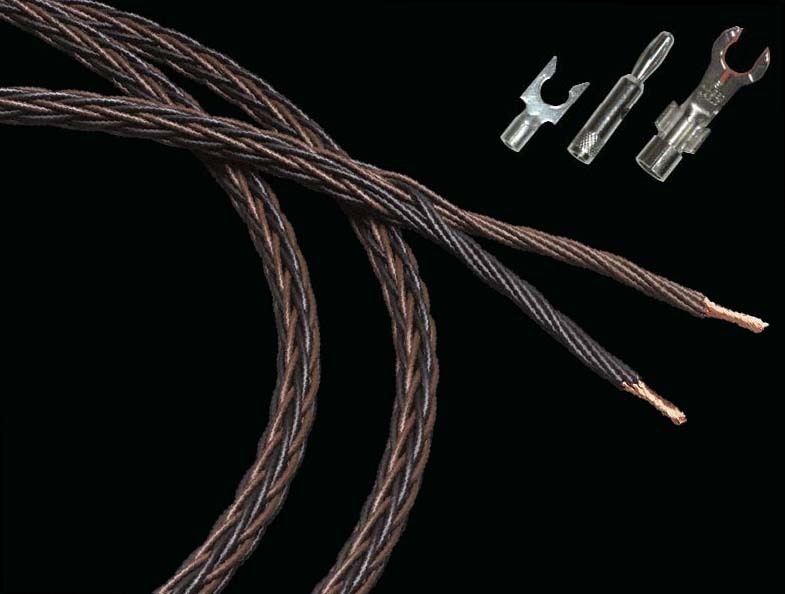 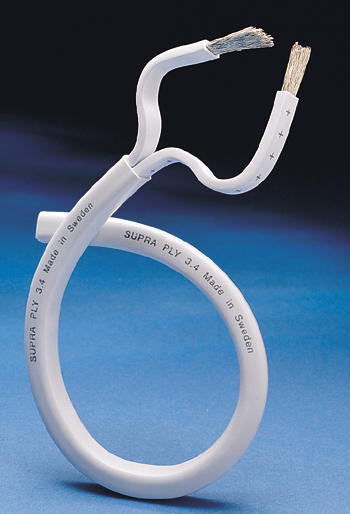 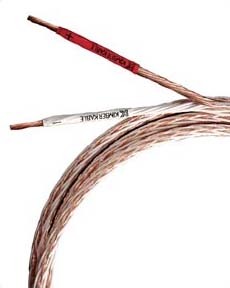 All connections are soldered by our engineers with high quality silver solder and guaranteed for 10 years. 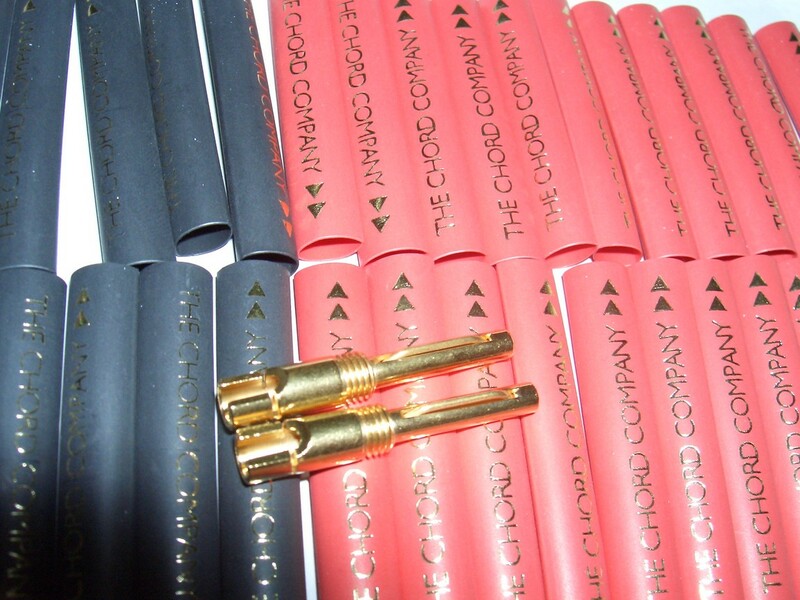 Soldering offers optimum signal transfer, excellent signal quality and perfect long-term performance.